Cat Hope doesn’t want to go to prison. She needs a job, and she needs it fast: judge’s orders. Caught in a drugs raid while trying to dull the pain of her parents’ deathaversary, Cat is serving a ‘rehab’ sentence under a new identity in the deepest depths of rural nowhere. After Cat goes missing, Kay finally puts the pieces together. But how is he going to find Cat and her abductor in a place as big as London before it is too late? Dead Hope is one of those books that will have you sitting on the edge of your seat desperate to know what's going to happen. I know I was. I warmed to the main character, Cat Hope, almost immediately. Even though she was something of a spoilt brat to start with, this is the story of how she finds her true self. I guess you could almost call it a coming-of-age tale (even though Cat is in her late twenties). Kay, mister cool in every sense of the word, is one of those characters you'll swoon over. Even though he clearly has issues of his own, you'll find yourself desperately wanting everything to work out for him as well. I loved how the two interact throughout - they bounce off one another perfectly. The story concluded brilliantly, tying up all those loose ends I was really curious about. 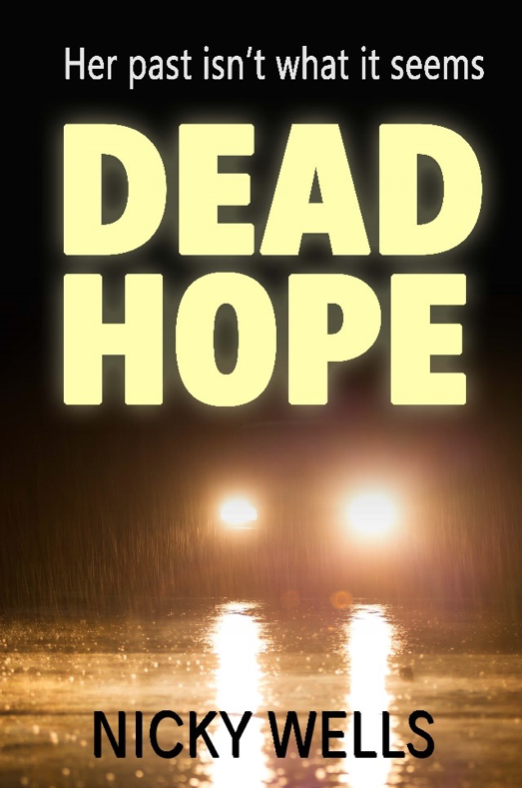 Not only is Dead Hope really well written, it's the kind of story that'll leave you wanting to read more of Nicky Wells' books. I'm intrigued to see what else she has in store! 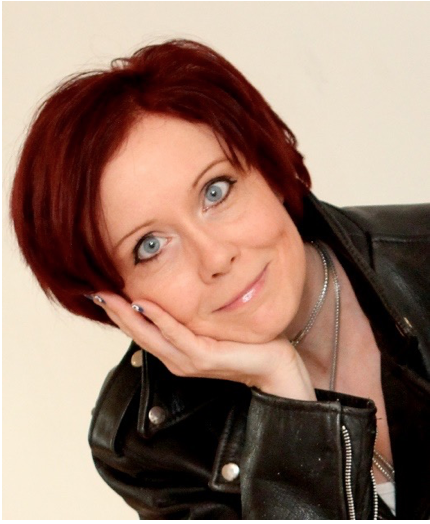 Nicky Wells writes captivating romance and breathtaking thrillers featuring famous (or infamous!) feisty heroes and extraordinary villains. DEAD HOPE is her eighth book and the first published novel in her “Wake Up Dead” themed thriller series, with the next two books scheduled for release through the course of 2017 and 2018. Nicky has previously published seven works of romantic fiction both with US publishing house, Sapphire Star Publishing, and independently. Hey Suzy!! Thank you so much for hosting me here today on Fiction Dreams for my launch tour for DEAD HOPE, it's a pleasure and an honour to visit you. And I'm thrilled (!) that you enjoyed the story so much, wahooo! Happy reading to everyone who picks up a copy of DEAD HOPE (it'll certainly keep you entertained over the weekend) and let me know what you think of it.